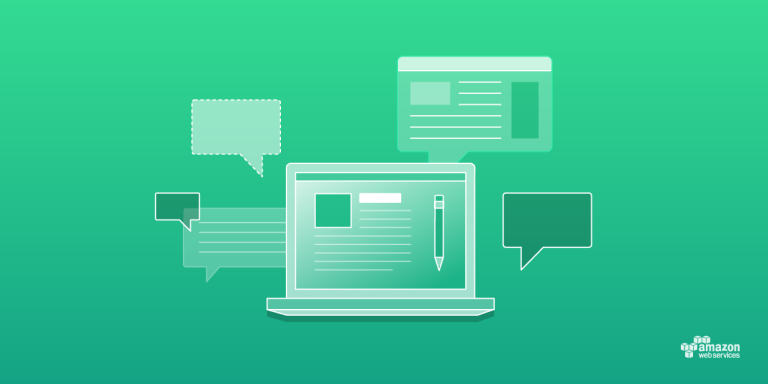 Amazon Polly is a service that turns text into lifelike speech. 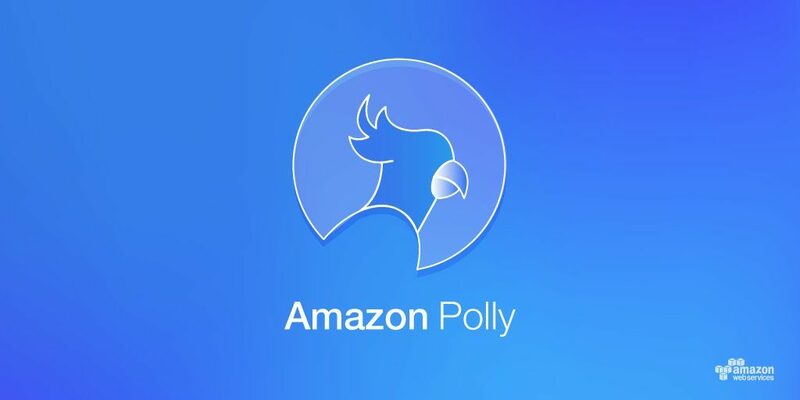 Using Amazon Polly you can create applications that talk and build entirely new categories of speech-enabled products. 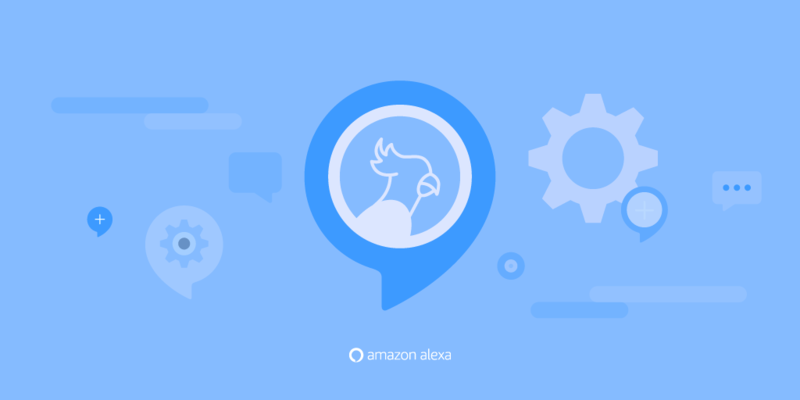 Starting today, you can apply to participate in a developer preview that allows you to use eight English (U.S.) Amazon Polly voices to narrate your Alexa skills. If your skill uses only a single voice today, you can try changing the voice or adding different voices in the right places to provide an even more engaging experience. Developers in the preview can select a different voice for any utterance by constructing output speech using the Structured Speech Markup Language (SSML) and specifying an Amazon Polly voice using the voice tag for free in Alexa skills. Note that SSML tags that are only available through the Amazon Polly service and not through Alexa skills will not be available when you use this new capability.